I am still studying super hard for my test, but thanks to my wonderful guest posters, I had a week packed with wonderful recipes and crafts along with a few of my own posts! 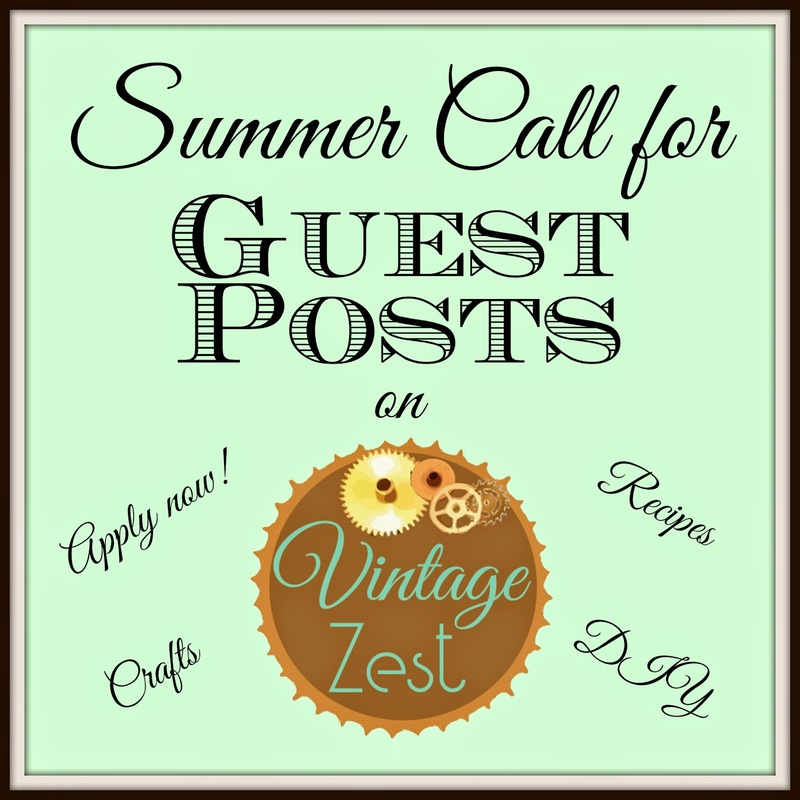 This is the last call for guest posters, so e-mail me with a link to your blog, the post topic(s) that you have in mind, and I will be selecting the second round of guest posters ASAP! Thanks so much! Tuesday: Do Tell Tuesday #26 along with awesome features from last week. :) Come link up and try to get featured on all six blogs next week! Tuesday: Going to check out the new Walmart Neighborhood Market! Wednesday: Check out this fun Wood Quote Sign from Mellisa of The Life of a Craft Crazed Mom! Thursday: Omg, so much delicious stuff at the new store in town! Friday: Check out this recipe for a delicious Apple Summer Salad from Linda of With a Blast! Saturday: Ram Fam Pottery's feature and giveaway on this week's Shop Small Saturday Showcase!